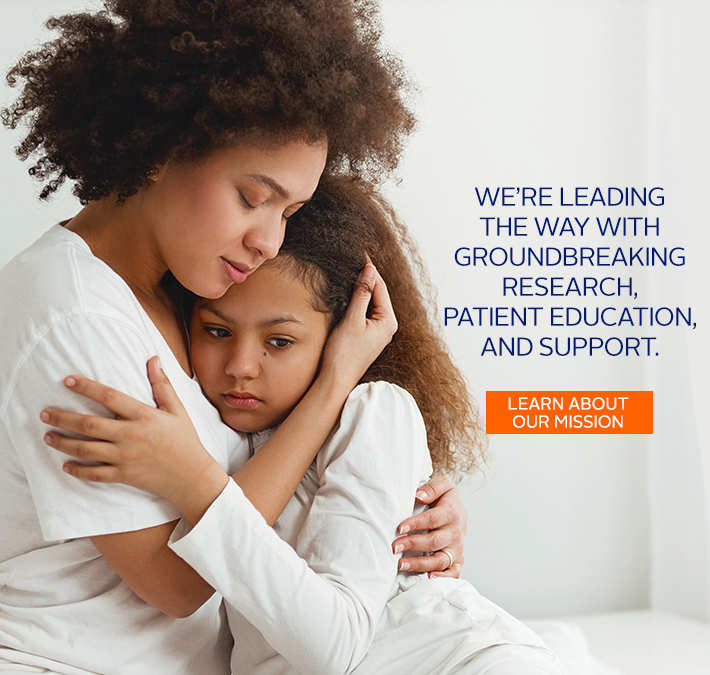 The Foundation has local chapters, support groups, and patient-to-patient support at our community site. Information specialists are available at our Information Resource Center: 888-694-8872 (M-F 9am-5pm EST). You can also search our resources. "I've just been diagnosed...what's next?" The Foundation's "Newly Diagnosed Kit" gets you the facts, fast! 1 in 200 Americans suffer from IBD, with about 30,000 new cases each year. Advances in understanding IBD have greatly expanded treatment options. Paying attention to diet really helps to reduce symptoms and promote healing. Prepare for lifestyle changes that may come from your diagnosis. Connect with others impacted by Crohn’s disease or ulcerative colitis at one of our many unique events. Get support, feel empowered, and get inspired while helping to fund critical research, education, and advocacy efforts! You’ll never go further on a stationary bike at this high energy indoor cycling event. Grab your friends and join the spin4 crohn's & colitis cures movement! Stand together for HOPE & Walk together for CURES in 2019. Make a difference while connecting with other patients and loved ones impacted by Crohn's disease & ulcerative colitis. Register today! Team Challenge is so much more than a race. We’re a supportive team who truly becomes like family. Join us for a 5k, 10k, half marathon, marathon, triathlon, IRONMAN®, cycle event, hike, & more. All abilities welcome! Learn more. Click on the arrow to select your state to find information on your local Chapter. Enter your email address to receive the national newsletter and enter your zip code to receive your local chapter newsletter.